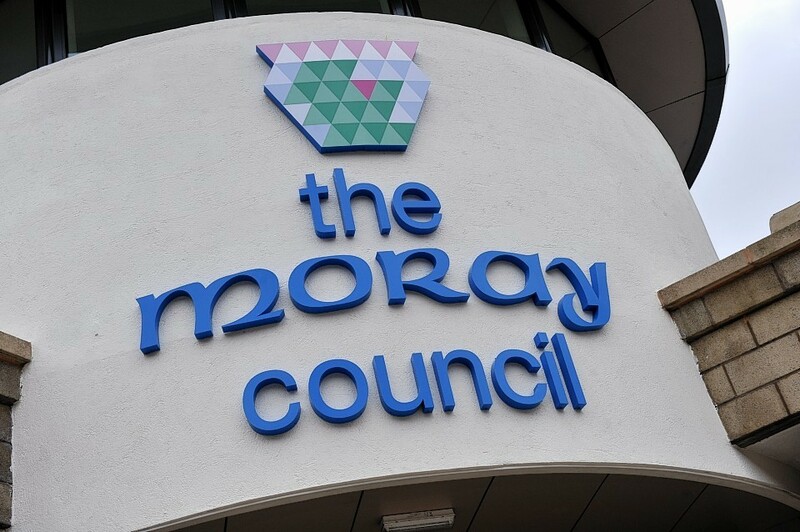 Extra support has been demanded for Moray businesses to help them tender for large public sector contracts. Green-fingered volunteers hope a new resident at a historic home in Moray will help restore flower beds to their former glory. The Conservatives in Moray have been bolstered once more after winning a by-election. The wife of a newly elected councillor is seeking to join him in the chamber.